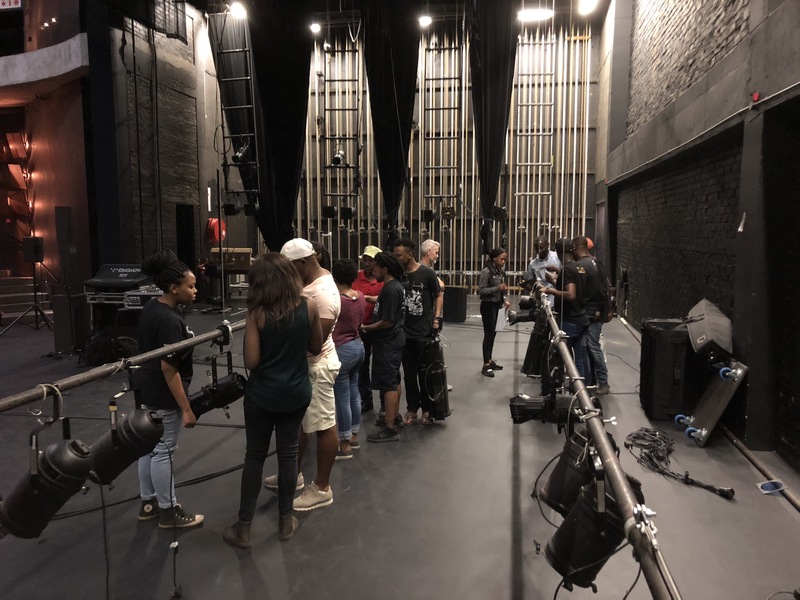 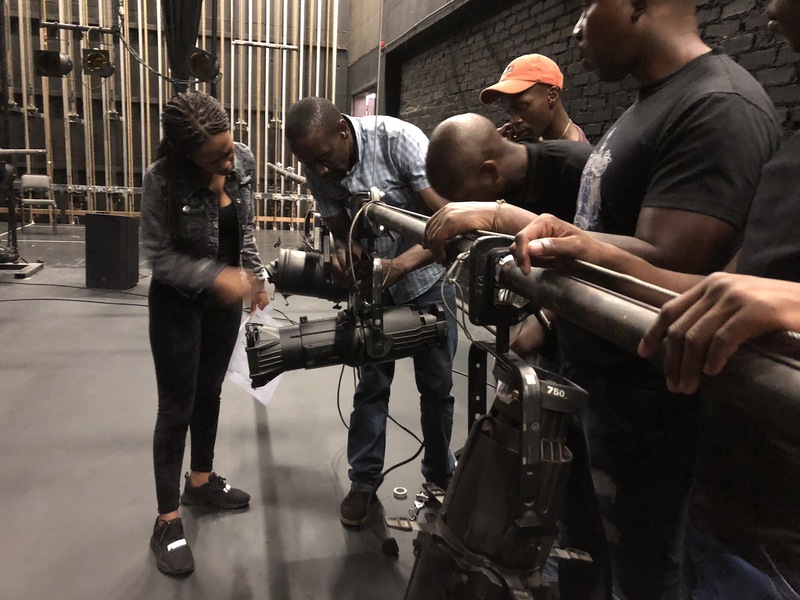 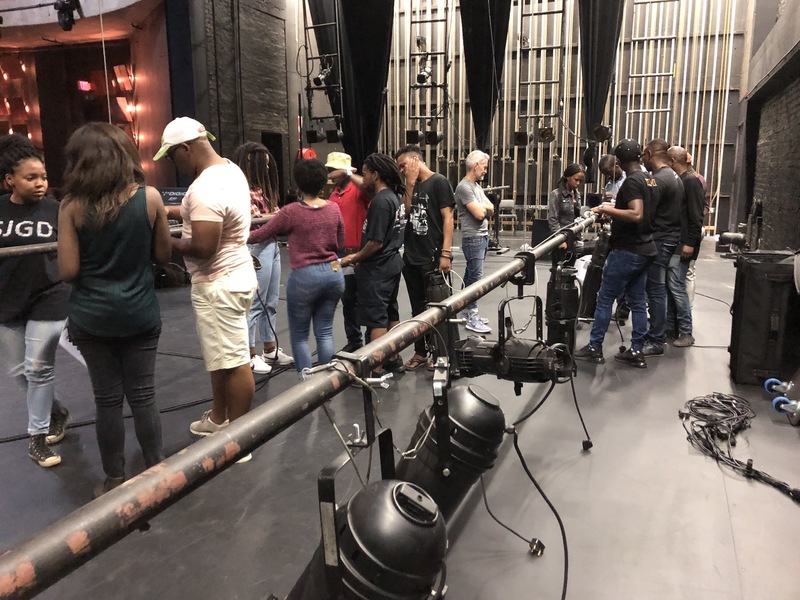 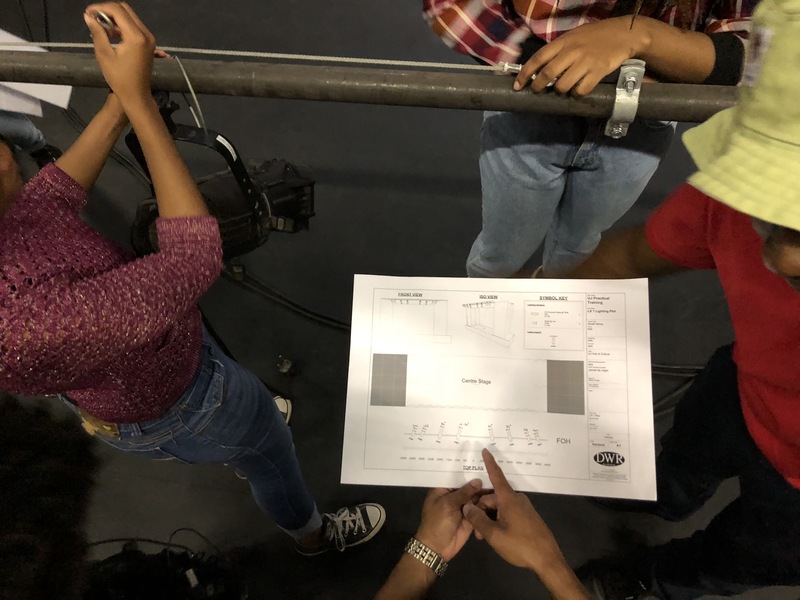 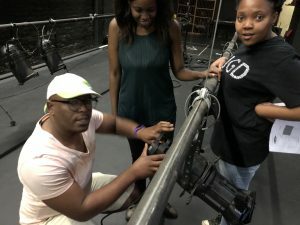 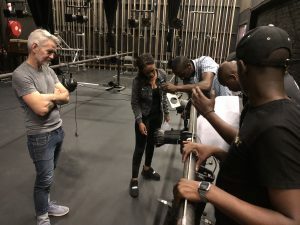 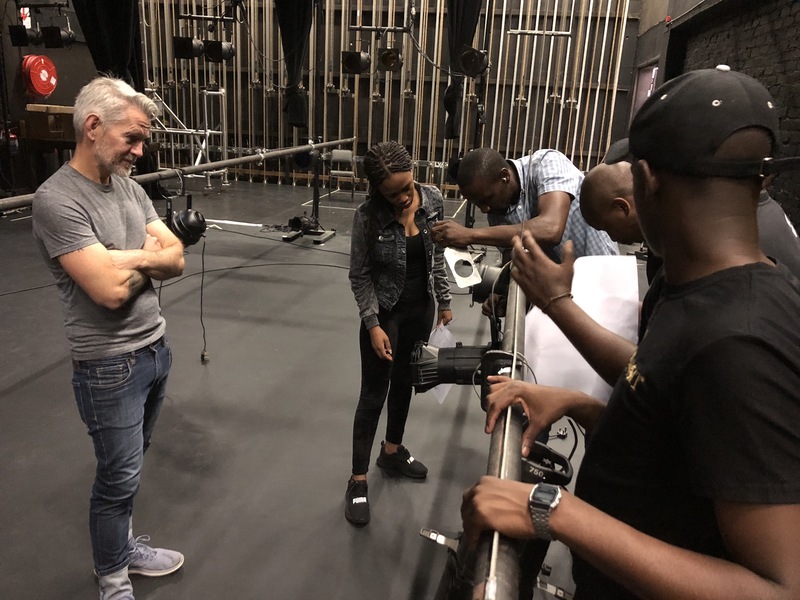 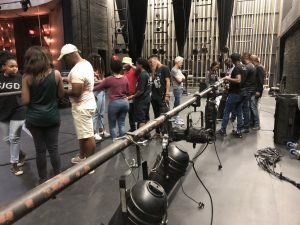 DWR Distribution took hands with UJ Arts & Culture to offer practical training to students interested in working back stage on productions. 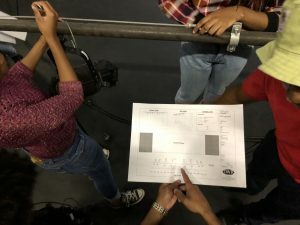 Jaco decided to show students how speakers interact with each other! 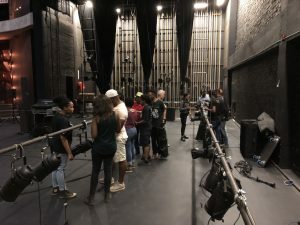 What it sounds like when two subs are 180deg out of phase with each other!